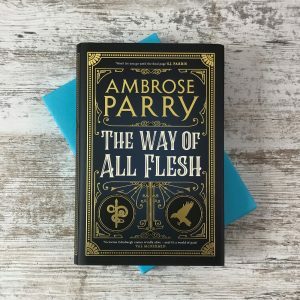 Signed edition of The Way of All Flesh by Ambrose Parry and exclusive interview. 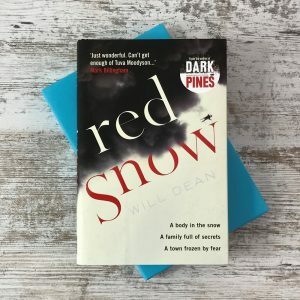 Red Snow by Will Dean first edition with signed bookplate and exclusive interview. 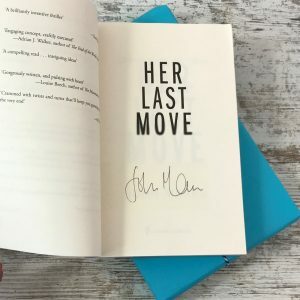 Her Last Move by John Marrs with signed bookplate. 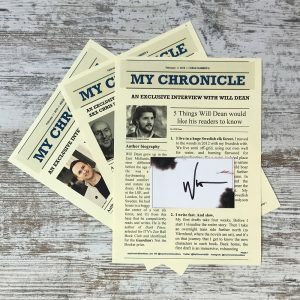 Exclusive author content, including signed books, signed bookplates, and interviews with all our lovely authors. 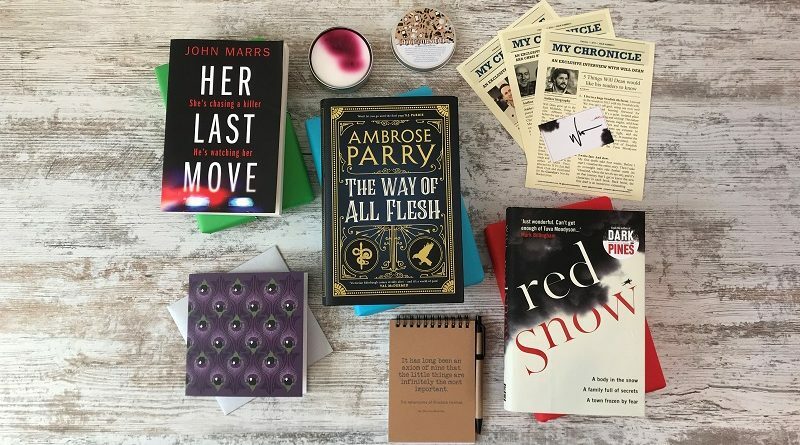 Ambrose Parry is a pseudonym for husband and wife crime writing duo Chris Brookmyre and Marisa Haetzman both of whom have signed the books. 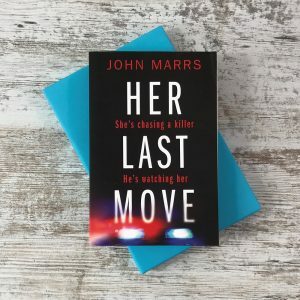 John Marrs signed his books for us too! 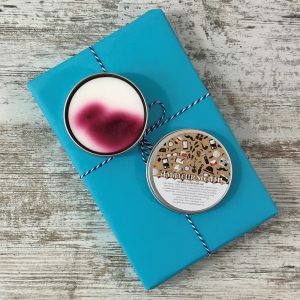 An exclusive Amateur Sleuth soap tin made just for us by the team as Geeky Clean. It smells and feels wonderful. 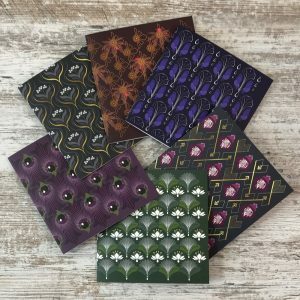 A stunning poisonous plant greetings card in one of six designs inspired by Agatha Christie and created by the talented Sam at fortyvenus. 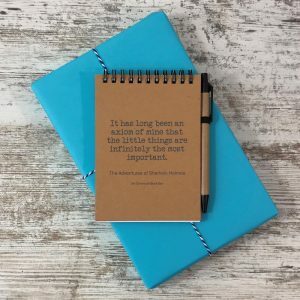 A notebook and pen made from recycled materials and sporting a lovely yet lesser known Sherlock Holmes quote.